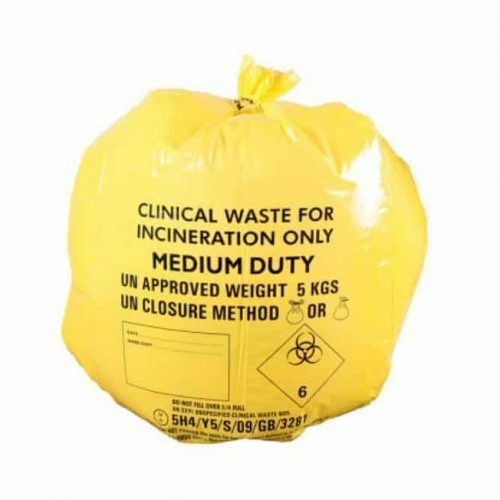 Our printed clinical waste ties are the widely adopted solution to individually identify bags of waste and trace them back to their source. 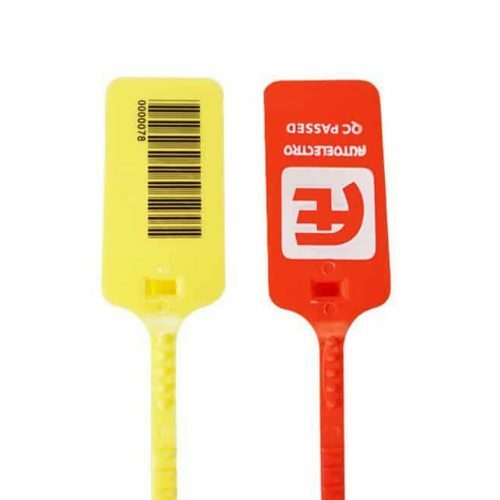 All traceable waste ties are printed with sequential numbering and identifiers such as hospital names, wards or departments. 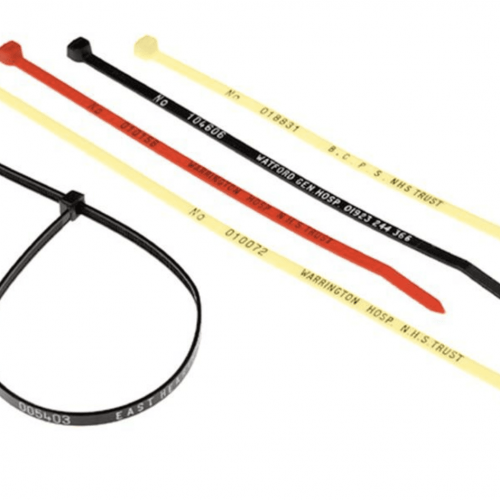 The seals are available in a range of colours to allow for quick identification of source, even when there is a range of waste ties being circulated within anorganisation.